How do plants grow? 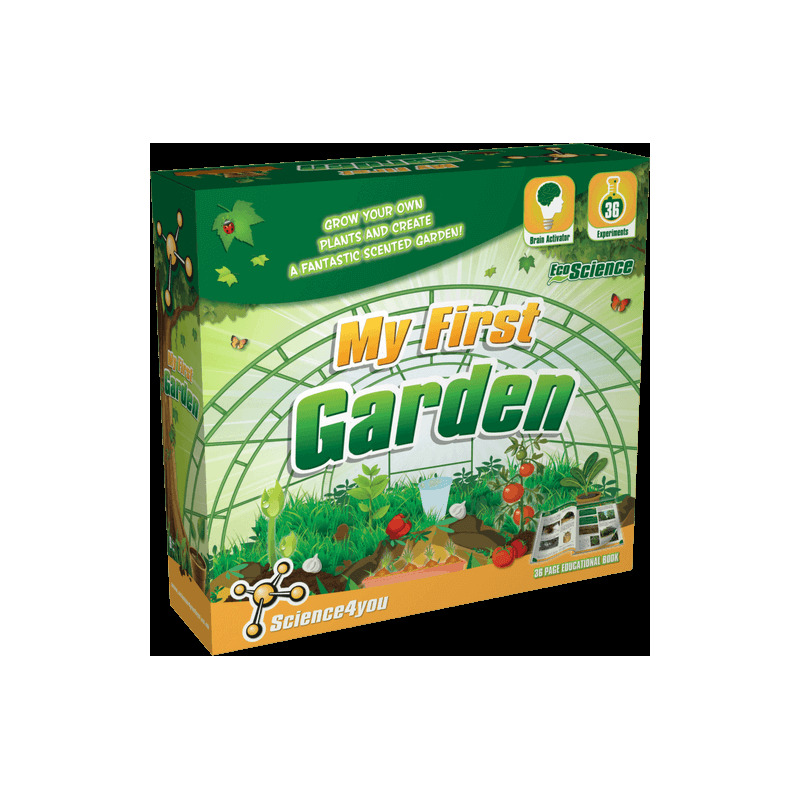 My First Garden is the best kit for those who want to take their first steps in gardening! Learn how to cultivate your own flowers and how to take care of them as well as how important they are for humans while enjoying yourself! 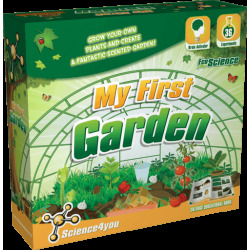 Become a little specialist gardener with My First Garden of Science4you! What a tree is and its importance for humam beings. Why we should protect trees. 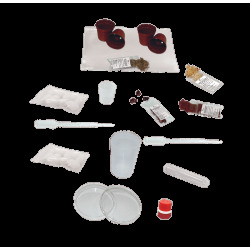 Which factors influence a plant's growth. How to measure a tree and how to create a scented garden. 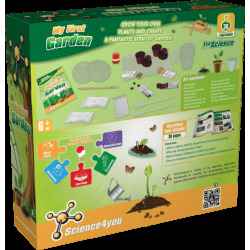 This toy includes up to 36 experiments for kids as well as an educational book with 36 pages. Copyright © 2018 Science4you. All rights reserved.